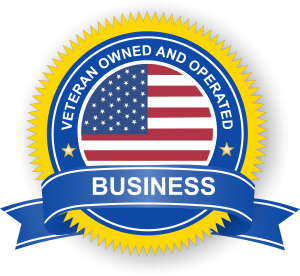 We are a veteran owned lock and security company focused on the technical security needs of business applications in San Diego, California and surrounding areas. We have more than 47 years of national security experience. Our expertise, along with technical tracking system, allows us to provide unmatched customer service exceeding your lock and security needs. The security of you, your company and your employees in these uncertain times is job one. We take these needs seriously. As a veteran, I always worked in high security positions working with classified information and security leadership. It was a natural progression as I transitioned into working for non-profits and keeping donor identities safe for 12 years never compromising any donor information. I have, as an extension of security I have provided for all of these years, opened a new company providing the innovation, leadership and vision of an industry that needs the guidance of a security expert. National Security Lock is that company. As everyone understands, security continues to be at the top of the radar as we navigate the troubled waters of an unsettling world situation. As we look to see what a new political outlook may bring, we must take a look at how to keep our families and employees safe. This is where we can help. You will see the many ways we can help the San Diego community. Please visit our Facebook page as well. "Your Security...is National Security!" We ask the question, "What Does Security Mean To You?"